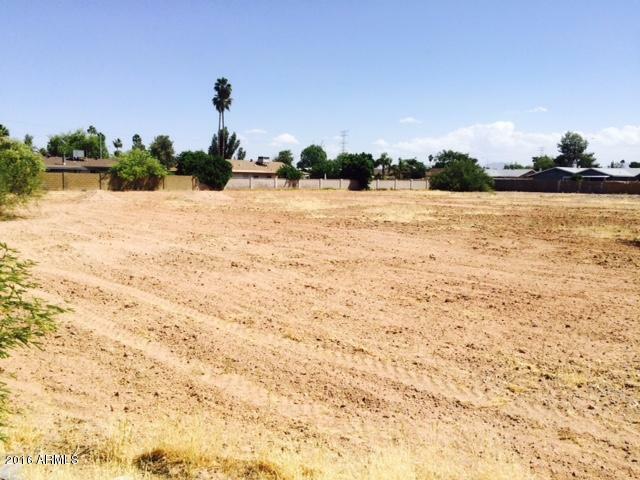 Very build-able lot in prime Mesa location is priced to sell. Close to shops, schools and commute either from the 202 or the 60.Current zoning R-6. Potential zoning lends itself to residential, office or commercial.